Join Hope for Justice in supporting our very own staff member, Bethany Foelber, on March 28th at 9 Million In Unmarked Bills in Fremont. 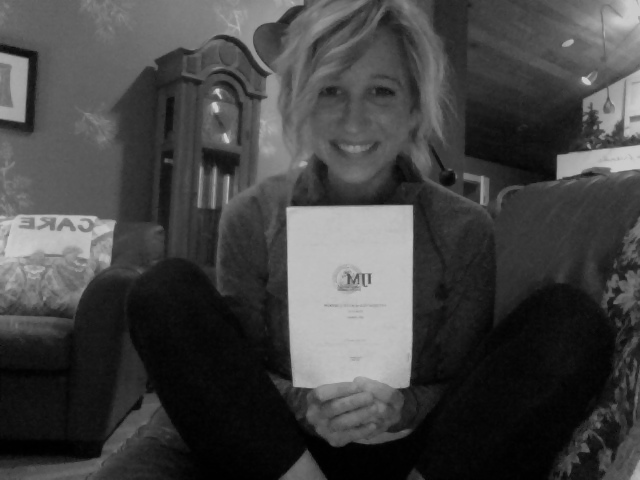 She is leaving for a year-long internship with IJM in Pampanga, Philippines, starting in June 2013. This is a casual setting to talk informally with Bethany and learn about what the needs are in Pampanga, and what she will be doing to fight human trafficking and injustice. Please RSVP at info@hopeforjustice.org. No cover charge. You pay for your own meal/drink and we strongly encourage donations going toward Bethany and this wonderful opportunity.